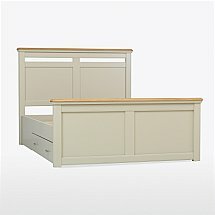 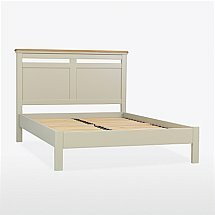 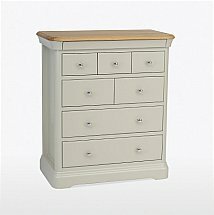 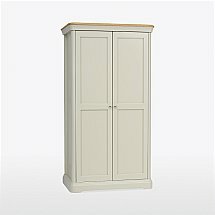 This stunning bedroom collection features a combination of subtle pastel paint finishes and natural solid European Oak complimented by the soft curves and profiles which evoke a traditional French style yet the combination of the colour, natural Oak and bright chrome handles gives it a fresh look that suits both modern or country living. 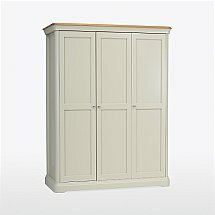 Each piece is individually made and the oak is crafted from the finest selection of European oak. 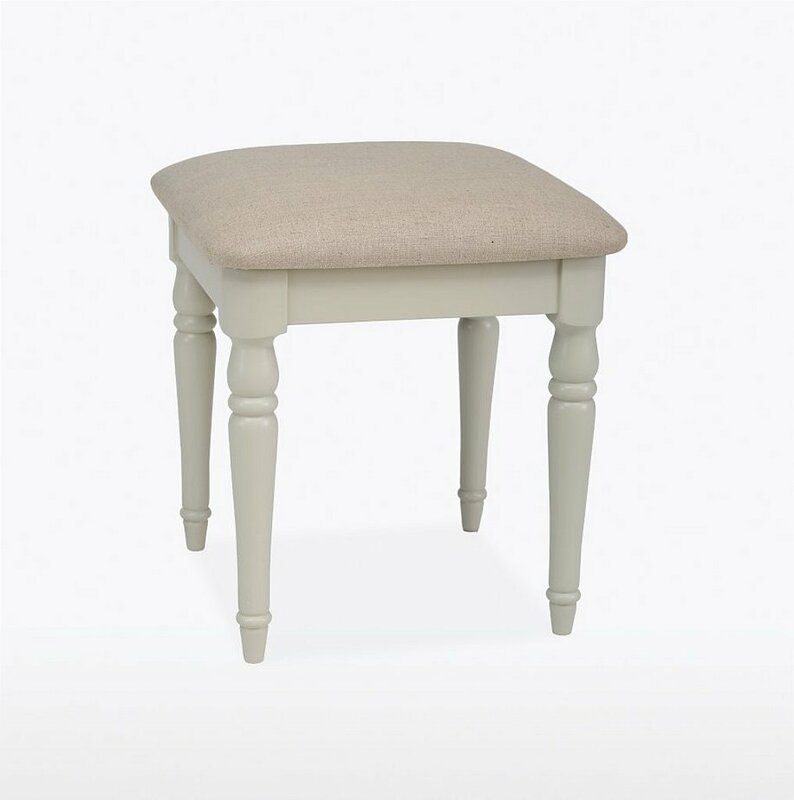 I would like more information about Cromwell Bedroom Stool by TCH.